I have always loved lasagna but just the thought of assembling one sent me into sheer panic. All that cooking, mixing, layering, and more cooking was more than I could handle. Plus, we have a small family of 2.5 and I didnt want to have a massive lasagna hanging out growing fuzz in my fridge because we were sick of it by the third night. I knew there had a be a simpler way. 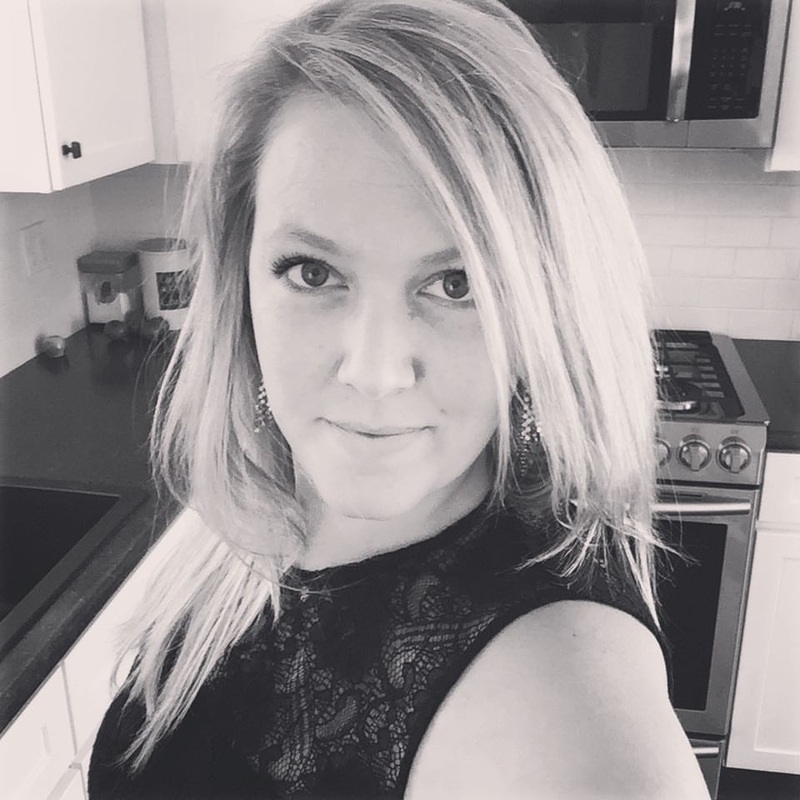 I wanted all the cheesy saucy goodness of lasagna without all the headache. That's when I decided to scour Pinterest. 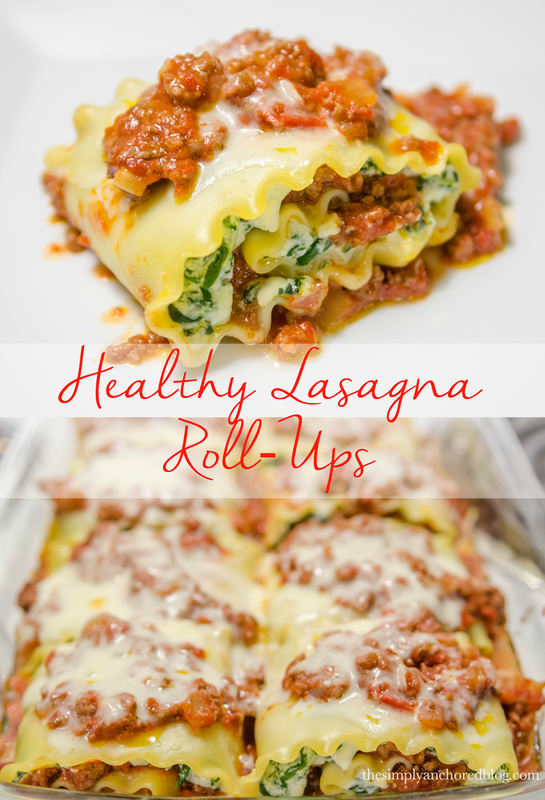 I had seen roll-ups before but didn't pay much attention to them until I had a server hankering for lasagna this past week. I looked over a few recipes and I wasn't too impressed. That's when I had my ahh-haa moment! I would take the filling I used for my stuffed shells and some spinach, and drown it in my homemade meat sauce! And that's how my healthy lasagna roll-ups were born! I love a homemade sauce and it is über simple! In a large bowl combine the drained spinach, egg, ricotta, parmesan, 1/4 cup of the mozzarella (the rest will be used for the top), and cottage cheese. Once the noodles are done, let them dry then lay out on a cutting board. Place tinfoil over the top and bake at 350º for 30-40 minutes - the sides of the dish should be bubbling!